I want to start the new year off right, by cleaning my desktop and sweeping my brain of some items that have been accumulating, so this first post of 2010 (How did that get here so soon?) will be more miscellaneous than has been my norm. Diversity is good, right? At least it’s the complimentary way to refer to disorder, which is the only order my desk accepts. OK, so the holidays are over, and every respectable wine columnist will now forget about Champagne until the June-wedding-season is upon us – so naturally, I’m now going to talk about that delightful sparkling wine. That’s at least in part because I don’t confine Champagne just to the holidays. I long ago found out that a glass of good bubbly does wonders in smoothing out the bumps in life’s road. For instance, if you have to dwell in a tiny New York apartment while having it renovated, nothing works as well as a glass of Champagne to wash the dust from your throat or ease the shock of your contractor’s bills, which could become bills of mortality without it. It’s also in part because over the past few weeks, I’ve tasted a lot of Champagnes. I had to miss the Wine Media Guild’s annual multi-Champagne fete, for reasons that will be explained below, but I attended the New York Wine Press’s annual do at the Brasserie, which afforded the opportunity to sample 13 prestige cuvées, and I imbibed many more sparklers in less formal circumstances. I’m not going to enumerate all those wines, but I do want to honor a few reliable favorites. Among the prestige cuvées, you have to spend a very great deal of money to find better bubblies than either Gosset’s Celebris or Pol Roger’s Cuvée Sir Winston Churchill. 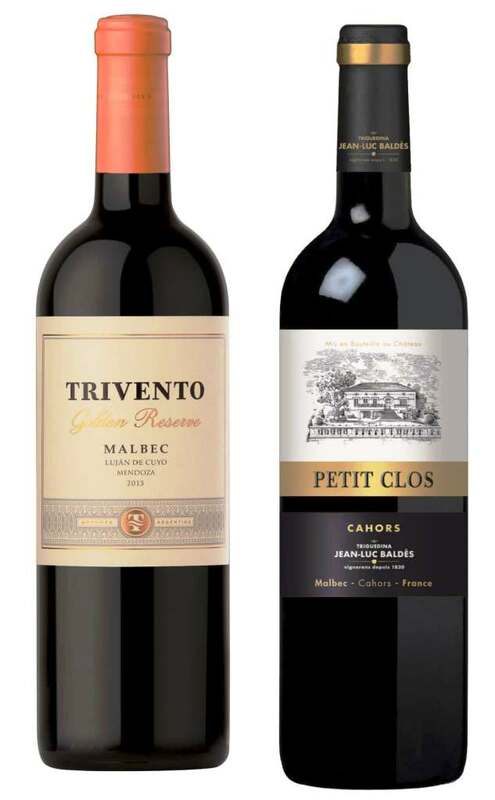 The current release of both is the 1998 vintage, and both are big, structured, mouth-filling wines, with the full complement of wheaty, toasty flavors and all the Champagne sparkle anyone could ask for. Neither is inexpensive, but both are worth their cost. At a considerably less exalted economic level, anyone who seriously enjoys sparkling wines should never overlook Champagne Deutz nonvintage Brut or Roederer Estate’s nonvintage Anderson Valley Brut. The former is an excellent, full-bodied and fully dry NV from a too-often overlooked producer. The latter is, in my opinion, the best California sparkling wine – the most classic in its re-creation of authentic Champagne style in the new world. If you drink sparklers because you like them, not just because it’s New Year’s Eve, these two wines deserve your attention. The reason I missed the WMG Champagne luncheon, which is normally a highlight of the season for me, is because my wife and I were in Ecuador. Not a usual wine destination, I admit, but this wasn’t a wine trip. We’re birders, you see, and since most of our life is resolutely urban, when we take a vacation we strive to be as non-urban as we can get. 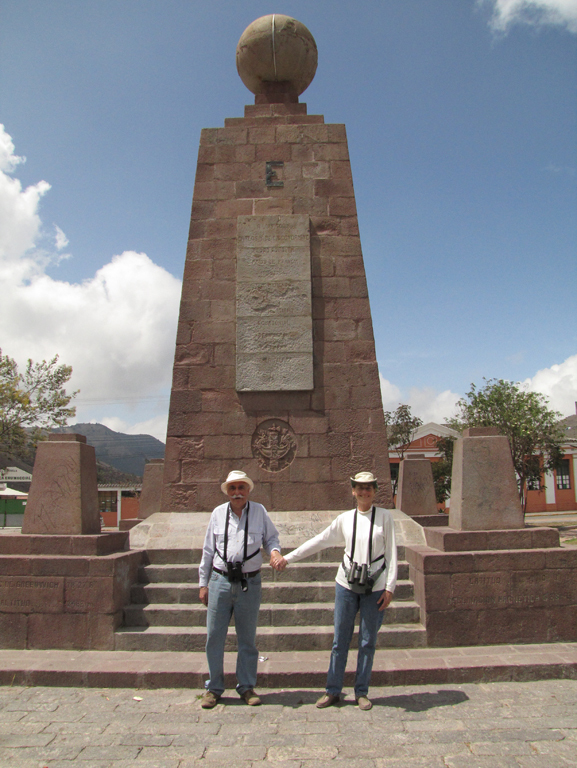 Ecuador fit the bill very well: right on the equator (which is attractive by itself, as an alternative to a New York December), with over 1,600 species of birds, and habitats ranging from above the tree line in the Andes to sea level in the Amazon basin. Think condors and cold on one hand, toucans and mosquitoes on the other. My fair bride and I always tell each other that we don’t go on these trips for the food or drink, but after two or three days of the local beer we’re usually hunting up any wine available and trying to find the most authentic regional food. This time Diane’s search for cuy – spit-roasted guinea pig: Ecuador’s national dish, we were told – proved fruitless, alas. We did, however, find some Ecuadorian wine, with the help of Xavier Munoz, manager of Neblina Forest Tours, which had handled our South American arrangements. (Our North American organizer and trip leader was Mark Garland, a great birder from Cape May.) I wasn’t surprised that the wine was difficult to find. Rather, I was surprised that it existed. 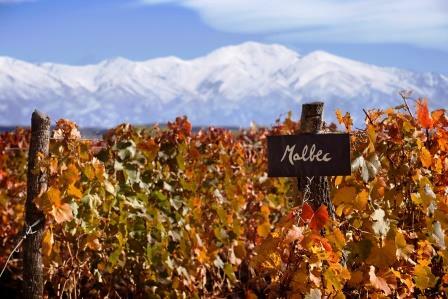 We’re talking about wine-making on the equator, folks: That ought to be close to impossible. That it’s done at all is an accomplishment: that it’s done well is a wonder. As it happened, the wines were so hard to come by that we acquired them only on the night we were leaving for home, and so only got to taste them back in our own urban jungle. 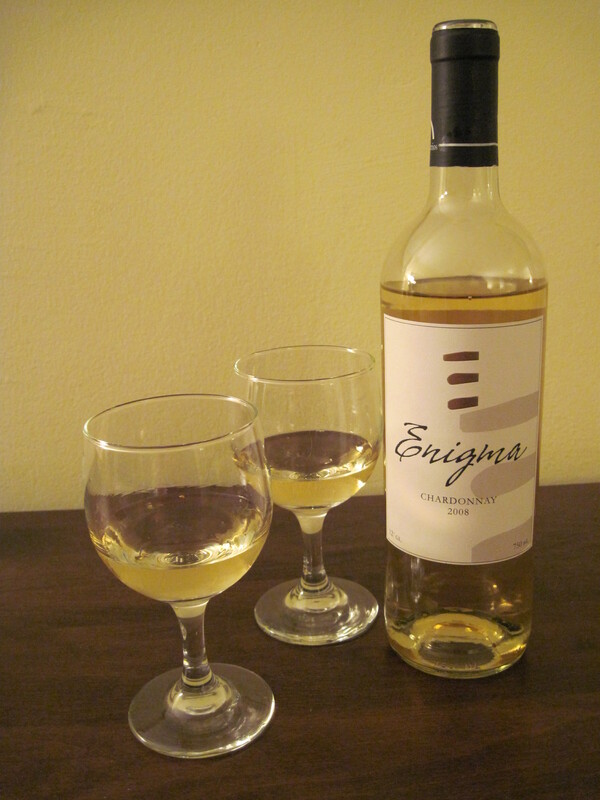 The white, called Enigma, is a Chardonnay, too oaky for my palate but certainly comparable in quality to any number of Californian or Australian Chardonnays, and probably better than many. 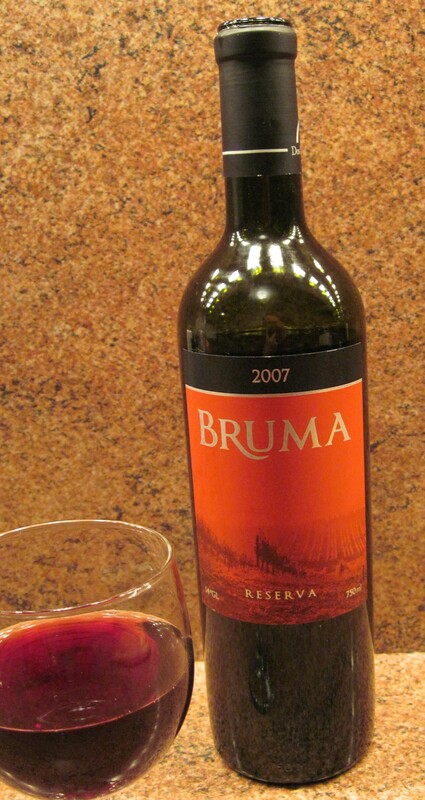 On a previous trip to the Amazon – on a riverboat – we discovered that there are some decent Peruvian wines. 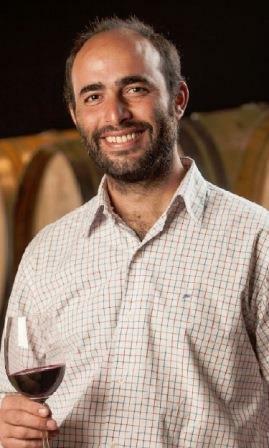 Of course everyone knows about the wines of Argentina and Chile, and if you watch the National Geographic channel you’re probably aware that some hardy souls are trying to grow grapes and make wine in Brazil. India already has some producing vineyards, and China has planted uncounted acres. Every one of the lower 48 states and Hawaii now produce wine. 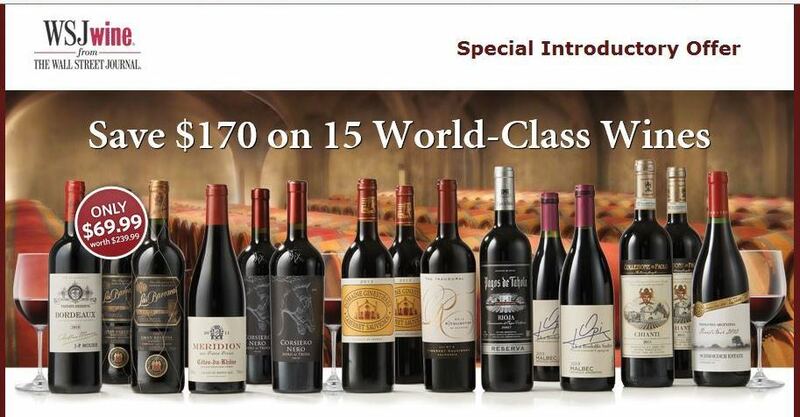 What once upon a time was a pretty restricted enterprise is now truly a worldwide phenomenon – and while this ought to be an unmitigated good, what scares me is that the universal model for all these wines appears to be not France or Spain or Italy, but California – with (as the Beyond The Fringe group used to say) all that that entails. Visions of universal deforestation fill my brain, as every oak and near-oak tree in reach is converted into barriques for the making of vanilla-accented fruit bombs. What a future! Ecological disaster paired with total market collapse as a glut of simple, fruit-driven wines flood the world’s shelves and cellars. 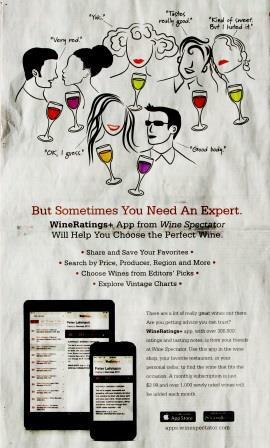 Save your Barolo and Burgundy, friends: hard times are coming. 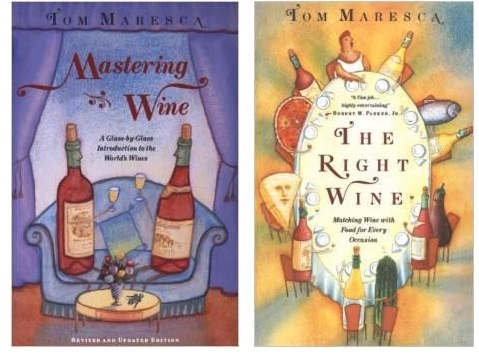 You – loyal reader that you are – may remember that some time back I wrote about the wines of the Maremma. 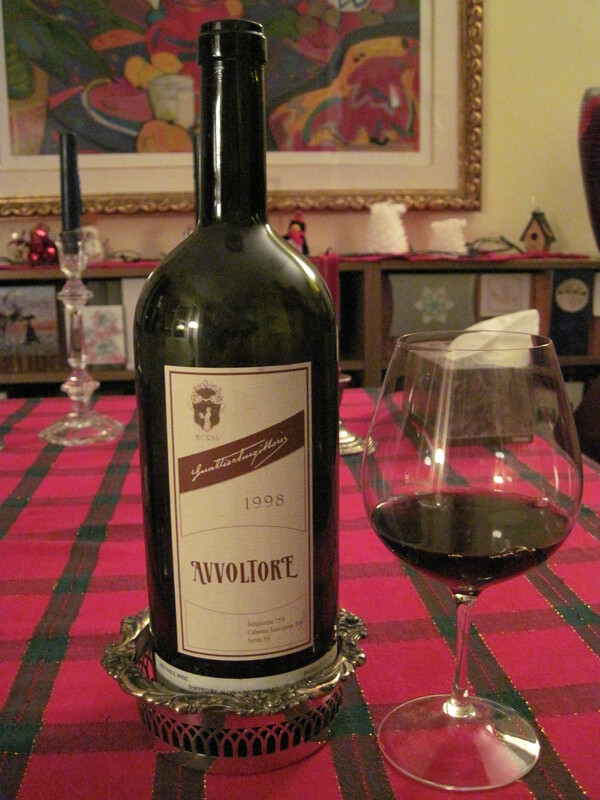 Mostly I focused on the simpler bottlings, but over the holidays I opened one of the higher-echelon Maremma wines, a magnum of 1998 Avvoltore from Moris Farms. 70 percent Sangiovese, 20 percent Cabernet sauvignon, and 5 percent Syrah, this too-little-known Supertuscan accomplishes what so many of them strive for: balance, elegance, and accessibility – it drank like a liquid dream – combined with a distinctive Tuscan personality. A perennial prize-winner in Italy, Avvoltore is scarcely known here in the States, a fact that has kept its price moderate indeed for its very high quality and great longevity. My ’98 was live and fresh and still nowhere near its peak, a lovely, still-growing wine. I wish many more like it to all of us in 2010 and beyond!